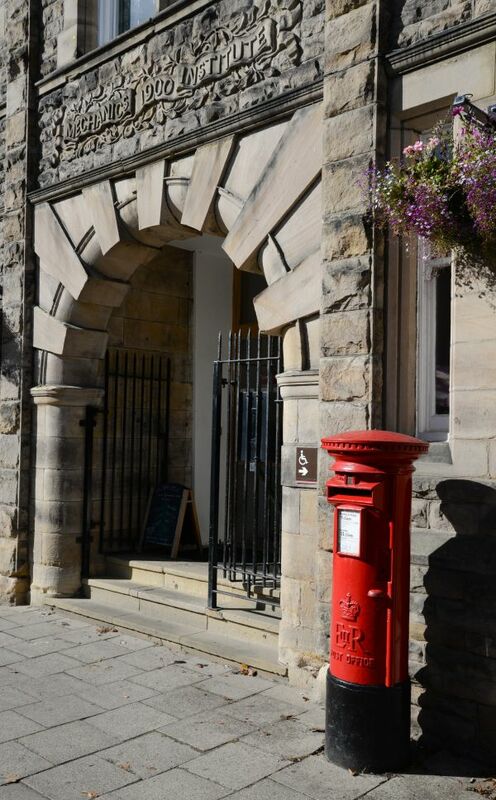 Just two miles from Hadrian's Wall and the Northumberland National Park, Haltwhistle is the perfect spot to explore the dramatic local countryside, yet remains in close proximity to cities such as Carlisle to the west, and Newcastle to the east. The main visitor attractions include: The Roman Army Museum, Roman Vindolanda, Housesteads, and National Park sites such as Walltown. The town itself offers a variety of places to eat and stay, and is a firm favourite with walkers and cyclists. 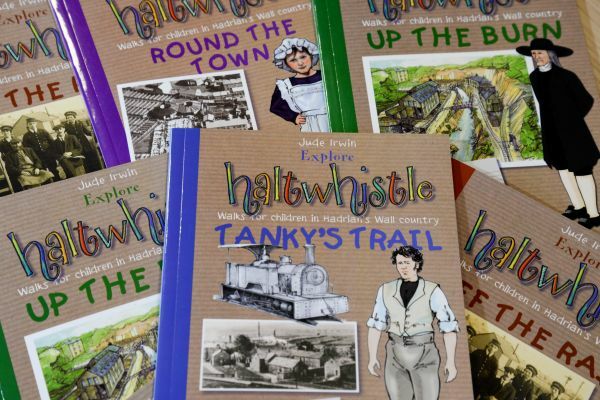 Haltwhistle is the home of the bi-annual Haltwhistle Walking Festival which runs in the Spring and Autumn. 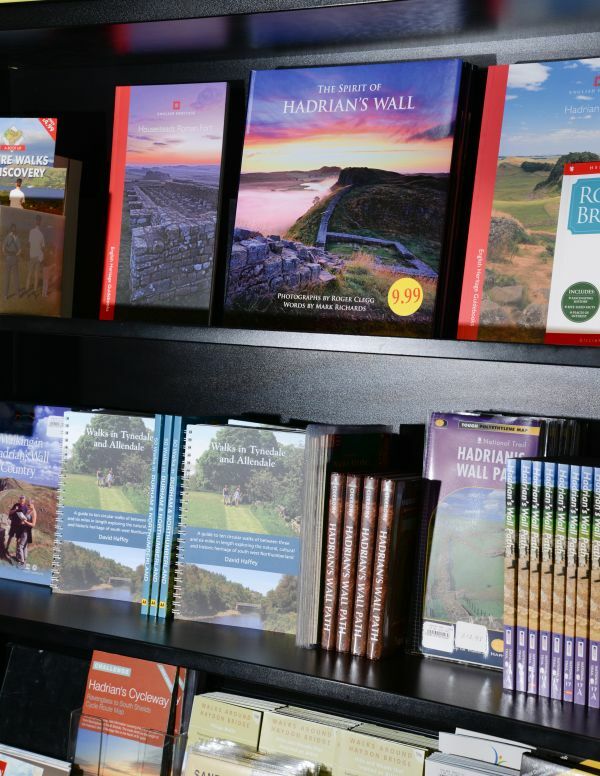 A series of different local walks are offered, at varying intensity levels, meaning there is something for everyone. Some walks are even accompanied by talks on local wildlife and history, both of which are abundant in our area. Be sure to book your spot, as the festival proves more popular every year! 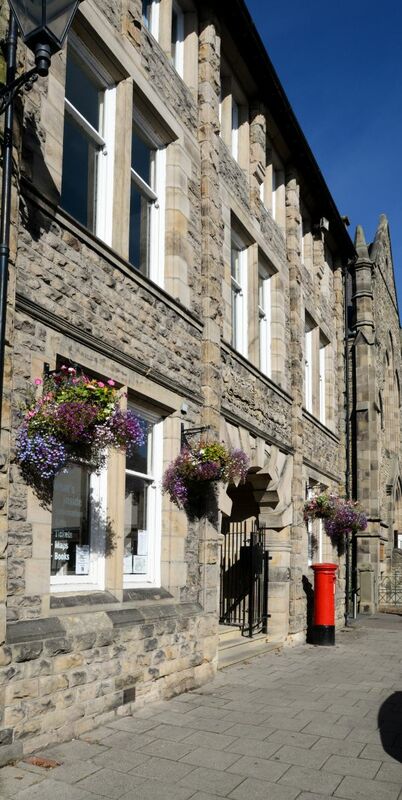 The Tourist Information Centre is located in the centre of the town, and is ideally placed for information on the local heritage sites as well as the rest of Northumberland. 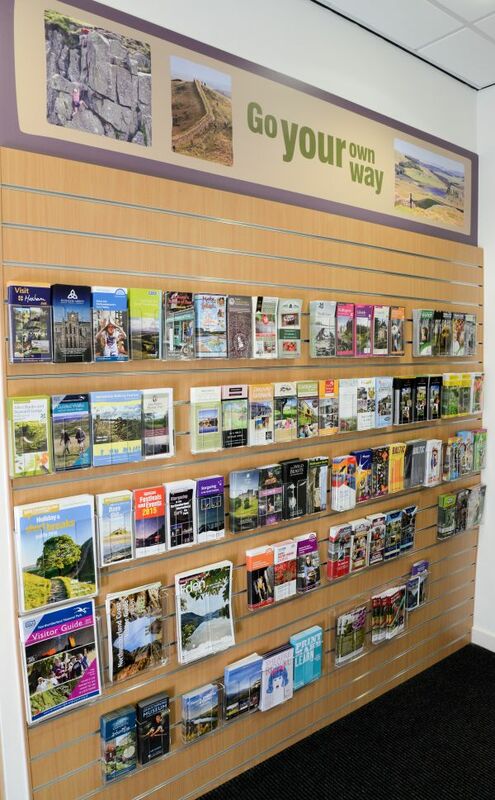 The Centre offers details on transport and accommodation and also sells a range of maps. Access is via 3 steps to the front of the building, or an entrance ramp to the side of the building. All of our doors are automatic and wide enough to accommodate wheelchairs. We are located on the ground floor of our building and have an accessible WC. Visitors are welcome to bring their dogs into the corridor while they browse our leaflets and information stands, however it is guide dogs only in the library area. Disabled parking is available to the side and rear of the building, as well as short stay on street parking at the front door. Bus number 685 runs through the centre of Haltwhistle, and connects the towns and villages along the A69 road in between Newcastle and Carlisle. Bus number 185 connects Haltwhistle to the village of Gilsland to the west of our town. Calling at Walltown, this bus provides access to the Roman Army Museum and Hadrians Wall. During the summer months, the service is extended to also serve Birdoswald Roman Fort. Bus number 681 travels south of the town, and connects us to Alston - Britain's highest market town! This roughly follows the course of the South Tyne River and offers stops close by to The Camping and Caravan Club, Featherstone, and Lambley Viaduct. The AD122 bus is a seasonal service which runs April to the end of September. This bus follows the line of Hadrian's Wall from Hexham to Haltwhistle, and back again, calling at all the major visitor attractions and viewpoints. A convenient and environmentally friendly way to visit the wall with 1, 3 or 7 day passes also available. If you are travelling to the North of England by train, northern rail service number 4 connects Newcastle and Carlisle with regular stops at Haltwhistle. Please contact us for copies of timetables or any help you may require planning transport during your visit. The Tourist Information Centre & Library will be closed for lunch, Monday - Friday 13:00 - 13:30. Open all year.